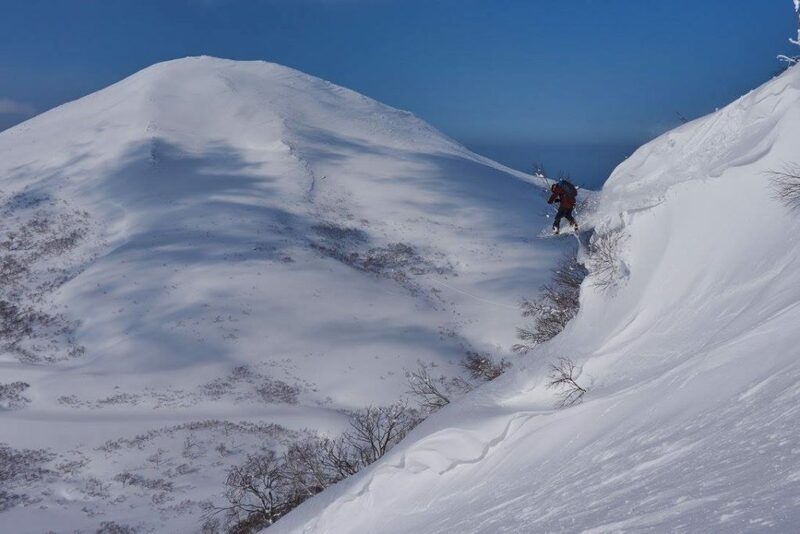 Thinking of Going Backcountry in Hakuba or Niseko? 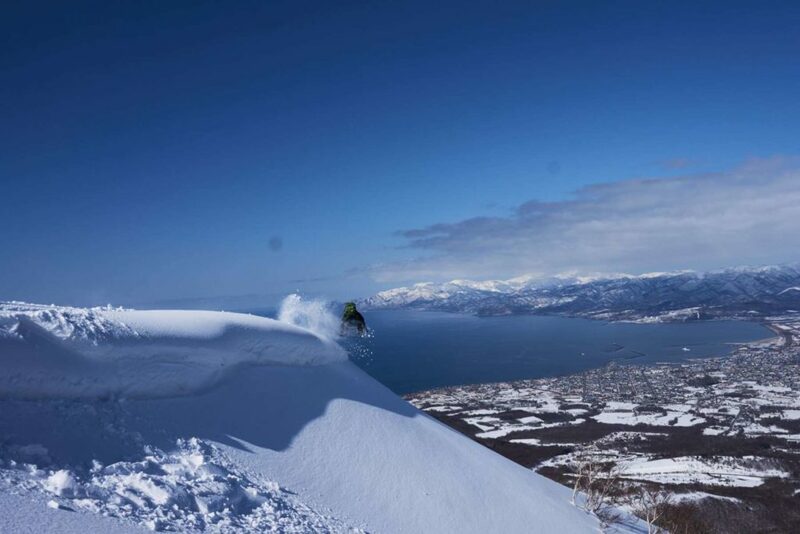 Here is the Best Ski and Snowboard Gear for Season 2018/19! This board is an animal! 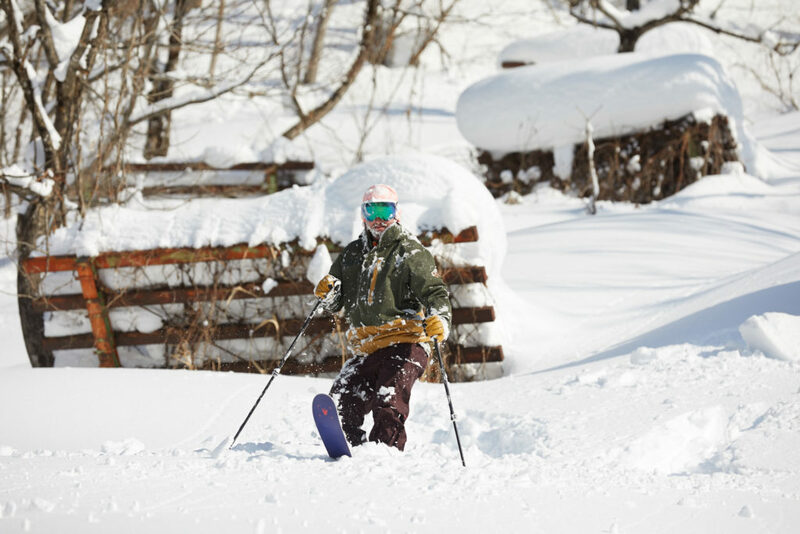 Mind boggling in the pow while being lightweight enough for uphill striding. The Neo Slasher rocks a hybrid camber profile, wide nose, tapered tail and Union hardware. 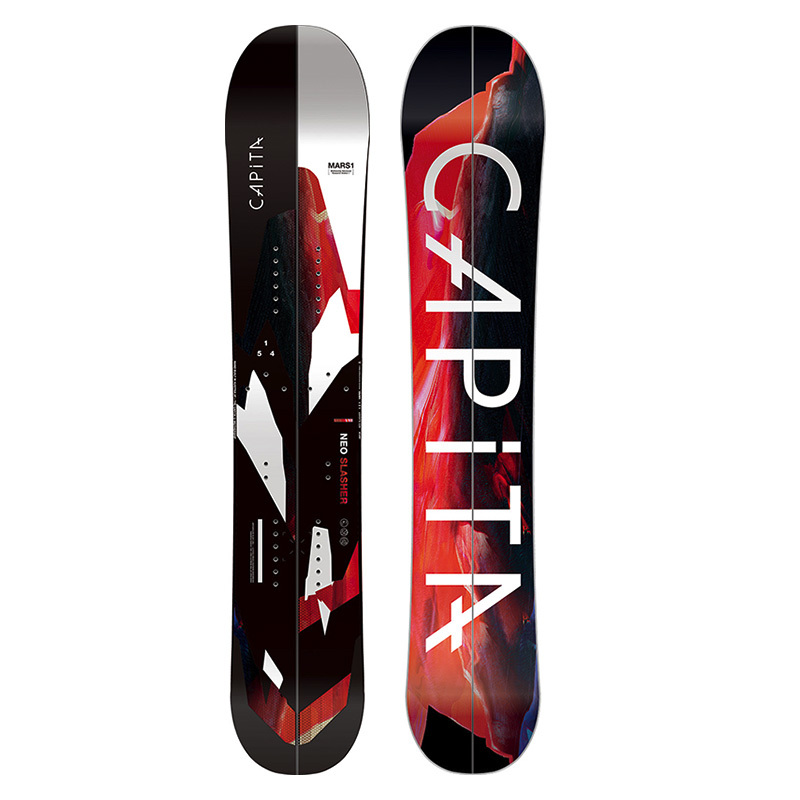 It’s Tom’s board of choice for all his backcountry expeditions. 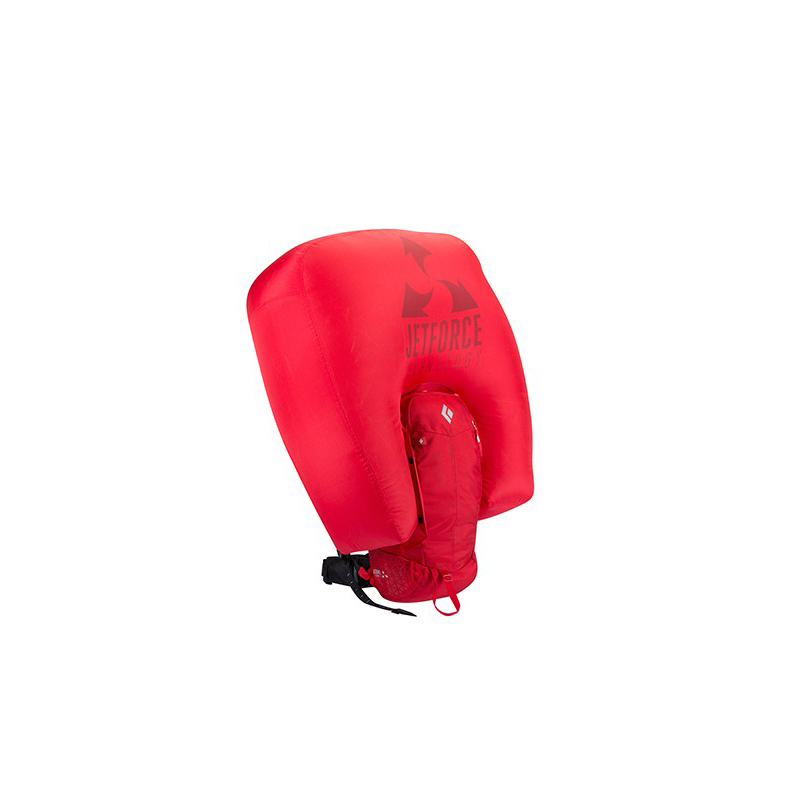 Having been around for a while now, this avalanche airbag is a tried and tested design from Black Diamond. This year, however, it’s available at a better price than ever! It works well for touring and features back panel access, dedicated avy-tool pocket and a jet-fan operated air bag. This is the ultimate midlayer! 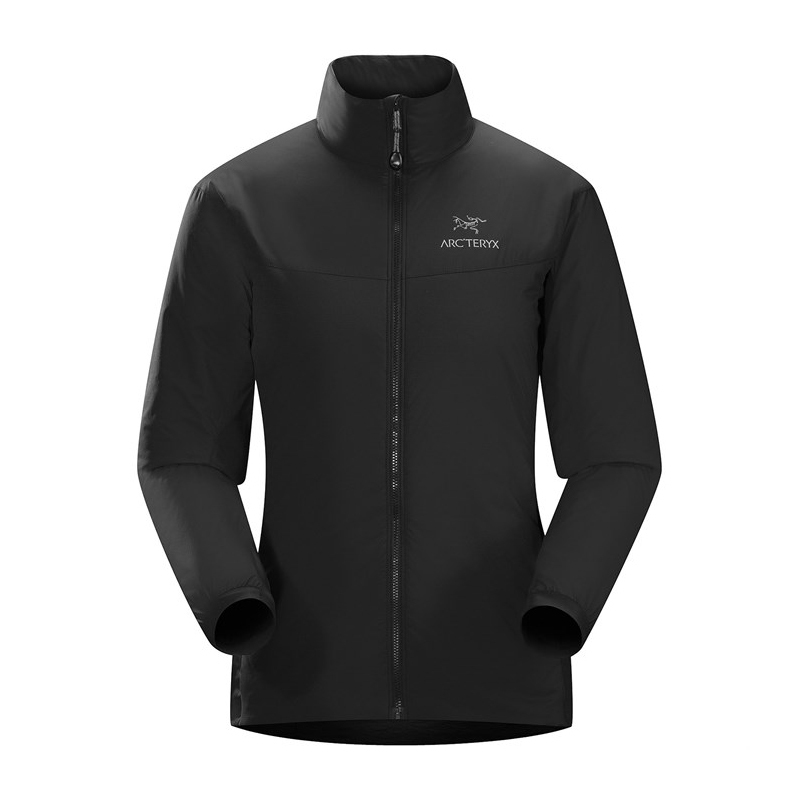 Built with just the right amount of super warm synthetic insulation, the Atom LT will wrap your body in warmth and act as a barrier against extreme temperatures. The Atom’s outer face fabric is water resistant so it can be worn as an outerlayer while hiking or getting around town on a chilly day. It’s also lightweight and packable so you can put it away when you don’t need the extra layer. Also available in men’s sizes. This jacket represents a new, more mature approach from Armada when it comes to outerwear design. 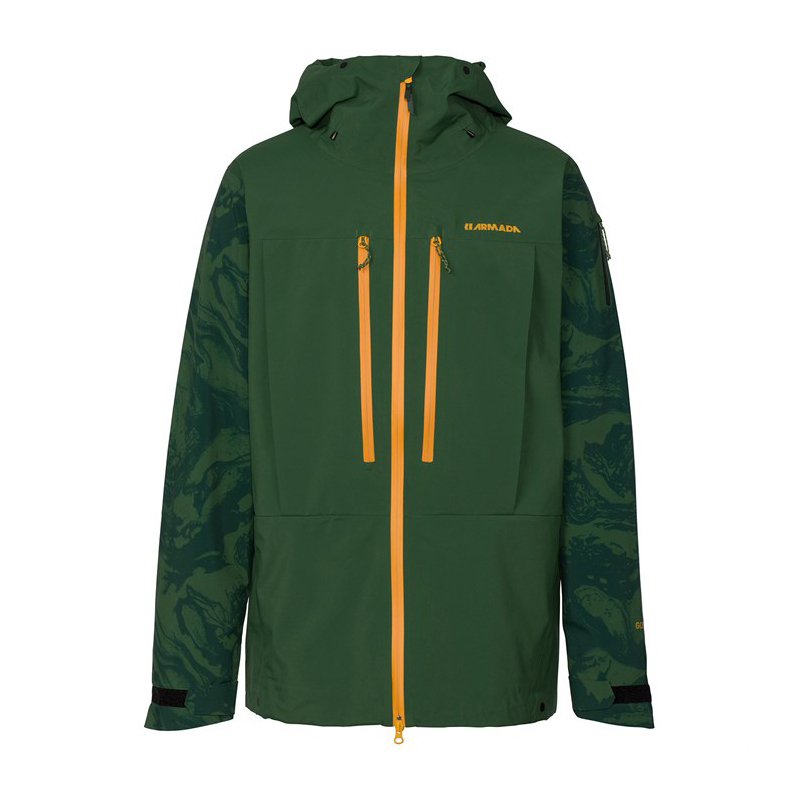 Made with all day touring missions in mind, the Balfour has been created using with the most durable, waterproof, windproof and breathable snowsports materials on the market, including GORE-TEX Extreme Wet Weather Technology and RECCO avalanche rescue system. All items are available from Rhythm Summit which has a new location for 2018/19! 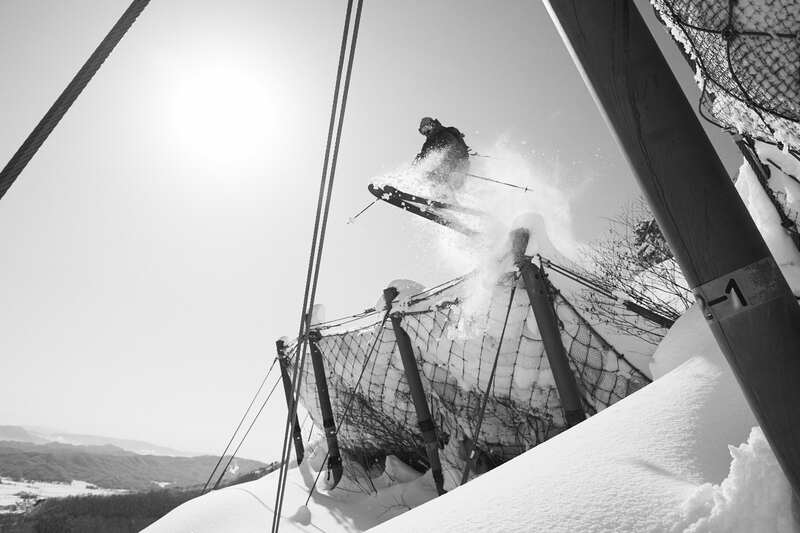 Find it on the street above our main Rhythm shop, next door to Niseko Realty. 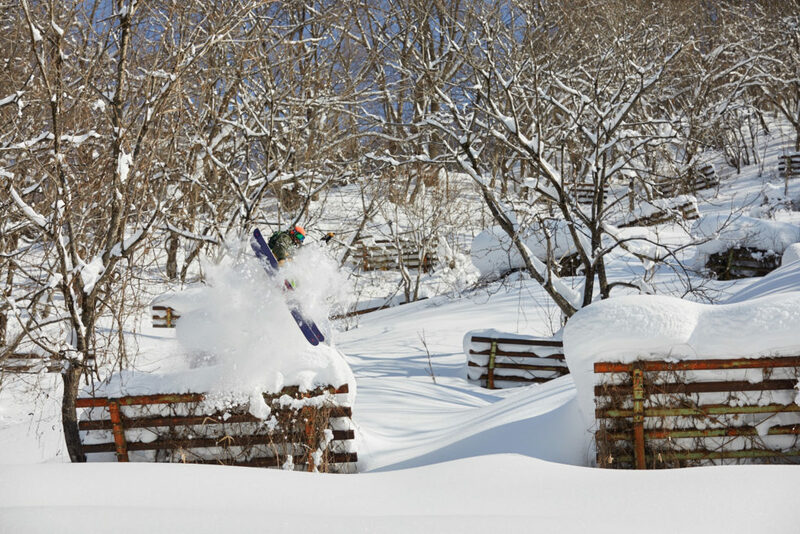 By far the most anticipated binding of this season, the Salomon Slab Shift has delivered over and above what was promised. 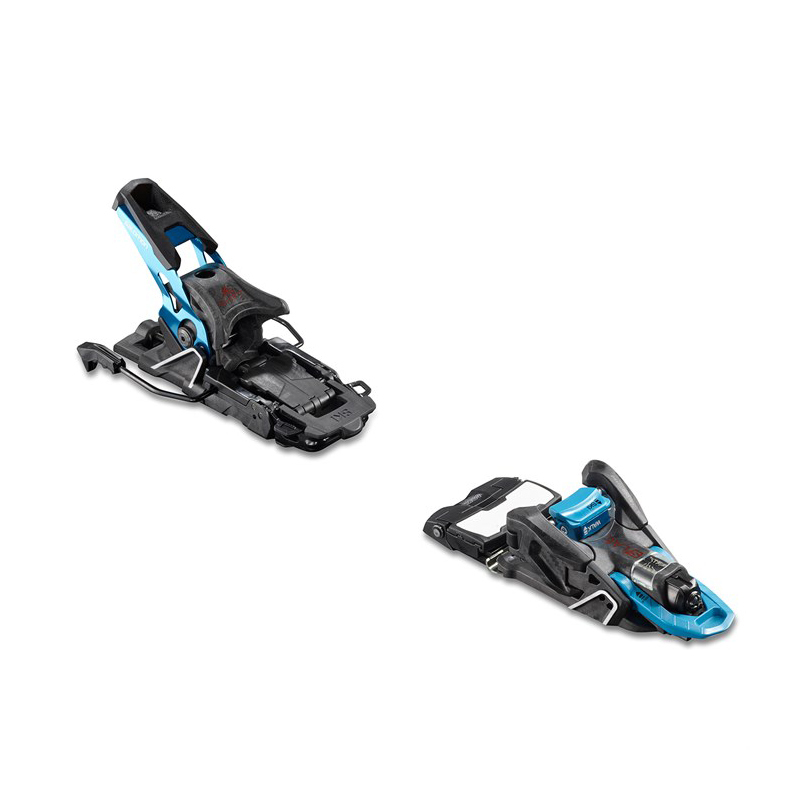 It blends the lightweight efficiency of a pin style touring system with the stability and durability of an alpine freeride binding, so skiers no longer have to choose between the two. Perfect for anyone who wants to rip around resort and then take off into the abyss whenever they feel the calling. This binding is a perfect example of the time and energy snowboard companies are currently putting into developing backcountry equipment. 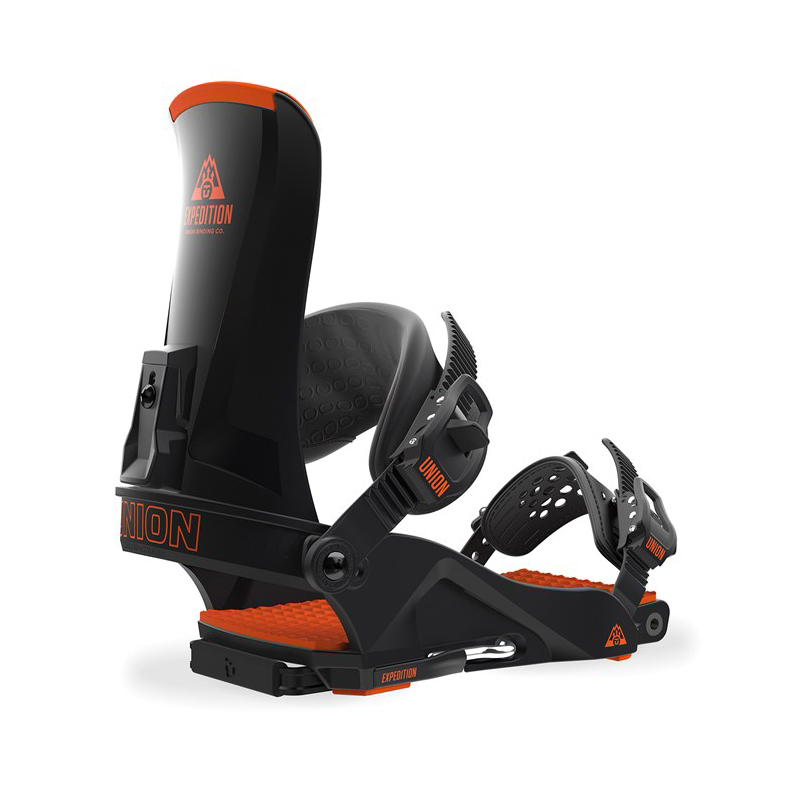 Created in consultation with Travis Rice and Bryon Iguchi, this carbon fibre binding is super lightweight, easy to use and just as responsive as a traditional binding. 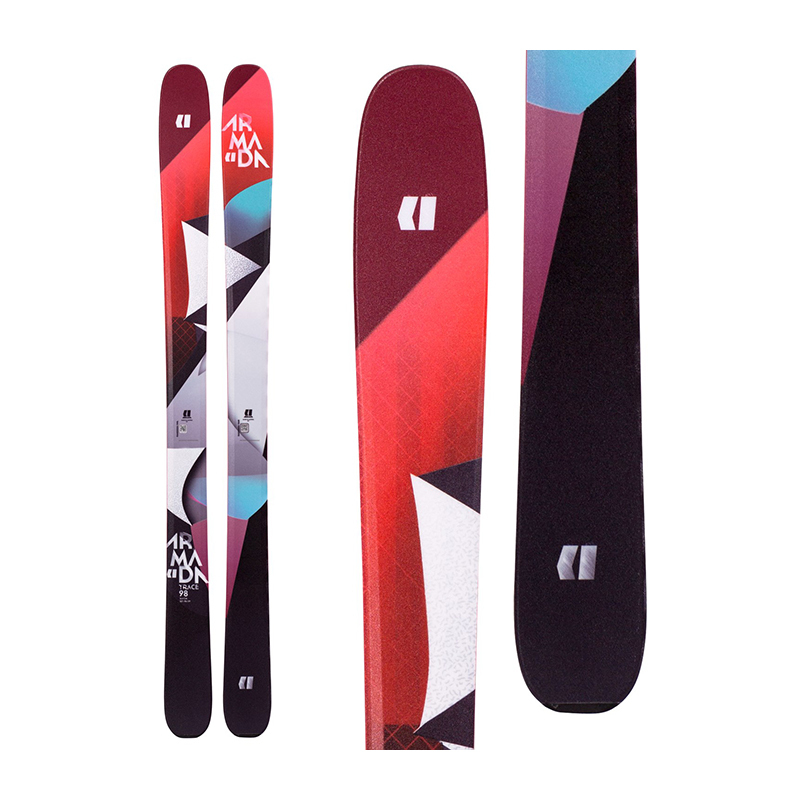 If you’re looking for a 1-quiver ski then the Tracer is definitely it. Super quick edge to edge while still giving the skier stability and flotation, it’s a super light ski that will assist you on the uphills and let you fly on the downhills. 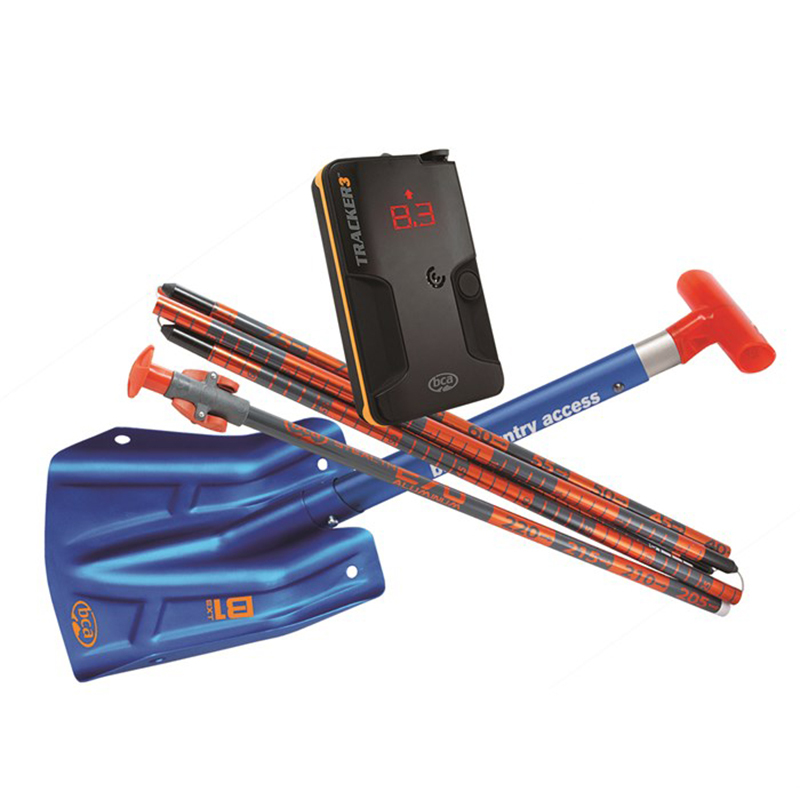 This package includes a Tracker3 Avalanche Beacon, Stealth 270 Probe and B-1 EXT Shovel, making it the perfect set up for those gearing up for their first trek into the backcountry or for experienced travellers who want to update their equipment. The Tracker3 is very easy to use and comes with instantaneous real-time display, signal suppression, and Big Picture mode for no nonsense multiple victim searching. 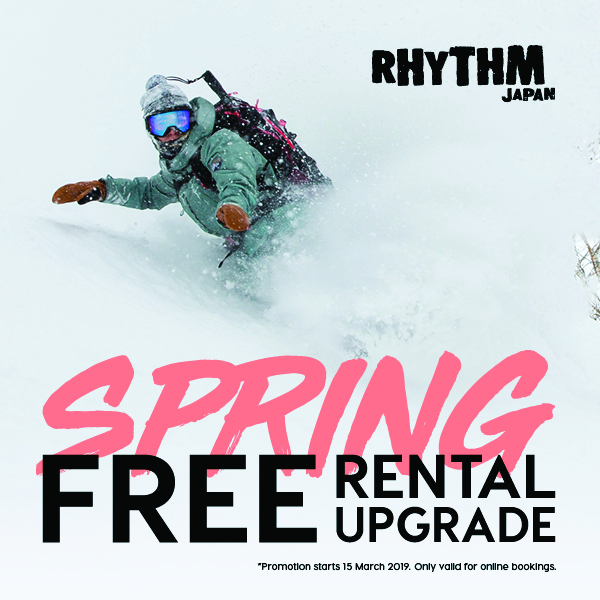 All items available from Rhythm Hakuba. Find us at the old Wadano Visitors Centre, next to the Mominoki Hotel.